Log in to your NDSU Insider Account and get ready for your first semester at NDSU. If you haven’t already done so, here’s where you can set up your Campus Connection, NDSU Electronic ID, and NDSU Email accounts. To set up these accounts, you’ll need your student ID number, which was included in your admission letter. If you plan to live on campus, you’ll need to complete a housing contract. Campus housing is assigned on a first-come, first-served basis. Because we guarantee housing to all students, we encourage you to apply early for the best availability and selection. 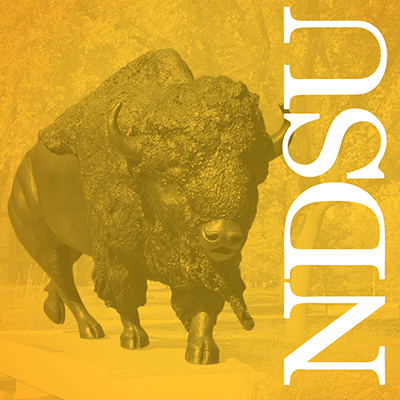 You’re encouraged to apply for financial assistance if additional funds are necessary to attend NDSU. To be considered for assistance, submit your FAFSA by February 1 for the fall semester (or at least eight weeks prior to the spring or summer term). Select a new student orientation date and come to campus to meet with your academic adviser, schedule classes and meet your future classmates. Orientation information is sent out in April. If you’ve completed college or university classes (CIS, PSEO, or dual enrollment), have your official transcripts submitted to NDSU. Your transcripts will be forwarded to the Office of Registration and Records for official evaluation. You can expect to receive your official transfer credit information (notified via email) about three or four weeks following your admission to NDSU. Thanks to an agreement between North Dakota and Minnesota, Minnesota students are eligible for tuition comparable to resident tuition. Students who graduate from a Minnesota high school and enroll at NDSU within 12 months automatically qualify for reciprocity. No paperwork is necessary. 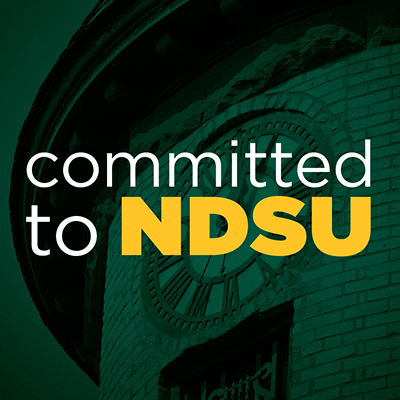 If you plan to attend NDSU more than 12 months following high school graduation, complete the application. You should also apply if you were homeschooled or if you are a transfer student. "Choosing to attend North Dakota State University was the best decision I’ve made. I wanted to experience something different, and I definitely got that at NDSU. The campus and community is amazing and the people here make you feel right at home. Whether you’re from Fargo or far away, NDSU will definitely make a great impression on you." 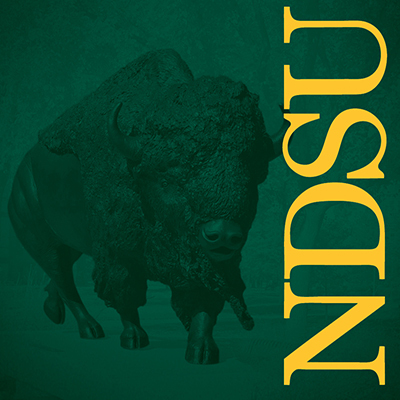 Fridays at NDSU are Bison Pride days, when we show our school spirit by wearing green and yellow. Join the tradition — wear your bison gear on Fridays, and post your photo on social media with #NDSUBisonPride for a chance to score a $100 NDSU Bookstore gift card. Winners will be selected weekly. 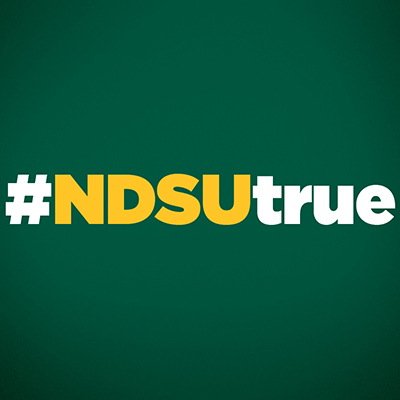 Download and post special social media graphics to show your commitment to NDSU. ©2018 North Dakota State University, an equal opportunity, affirmative action institution.